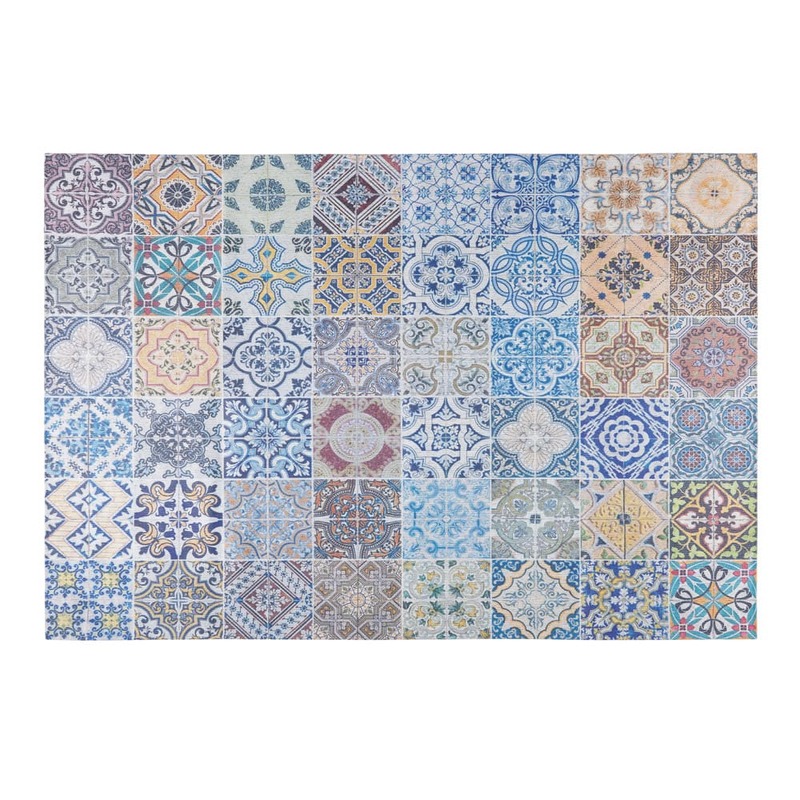 Its motifs and harmonious colours will enhance your outdoor space. 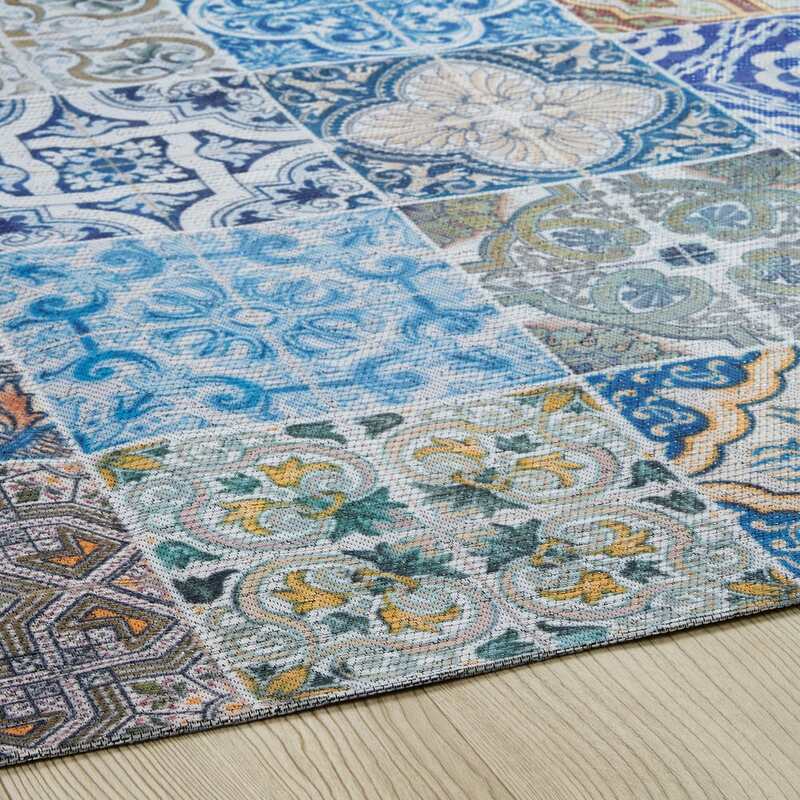 Welcoming and on-trend, this fabric garden rug will make you want to walk barefoot. Be daring and create a real outdoor lounge with an elegant garden sofa.